The study of Sociology encourages students to develop their capacity for critical thinking. To see relationships between the different groups in society, understand how society is organized, and the role of individuals within it. They will draw on the work of classical as well as contemporary sociologist to develop an in-depth understanding of the diverse society they live in and an appreciation of the norms, values and beliefs of others. 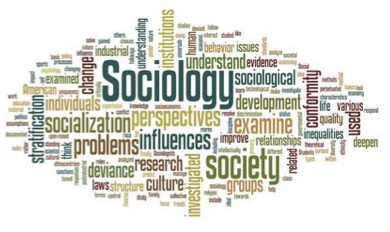 Students are not required to have studied sociology previously; all students are taught a six week introduction course at the start of year 12 giving them the foundations to study sociology at A level. Compulsory interventions and study clubs are set up throughout the year to meet the learning needs of the students, and parents will be informed where necessary.